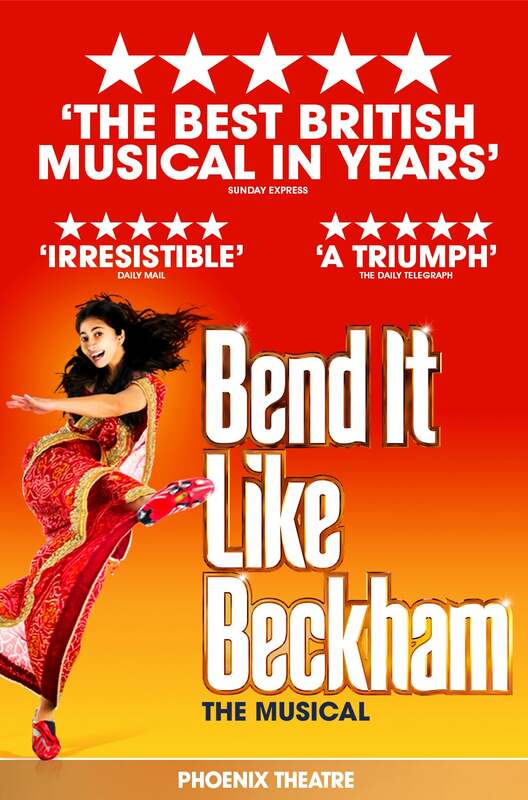 We do not curently have theatre tickets available for Bend It Like Beckham. This could be because we have simply sold out or it could be that this show is no longer running. The information on this page remains purely for historical and informational purposes. A triumph. Prepare to be transported & uplifted. In a league of its own. Joyous. An uplifting celebration of multi-cultural Britain. Irresistible. Wonderfully life-affirming. An end-to-end joy. A musical hat-trick of cracking tunes, heart-tugging storyline and excellent performances.